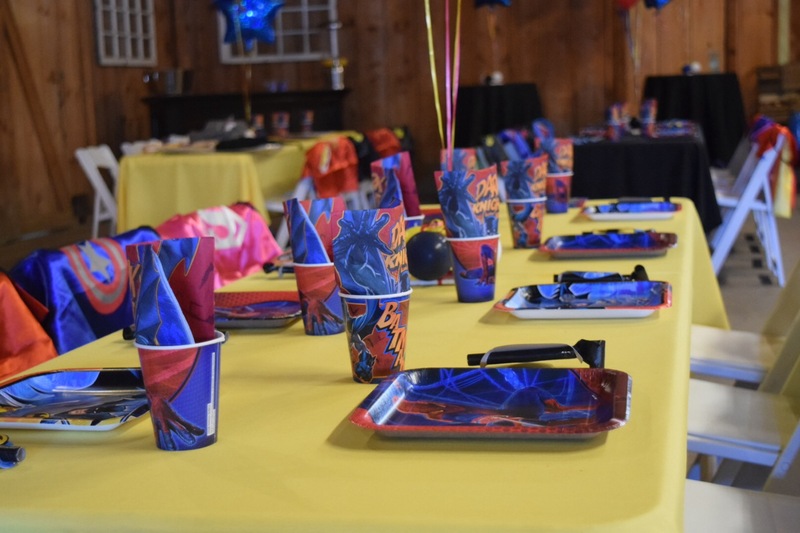 Our parties offer a fun, active, adrenaline-pumping adventure for the kids, and an easy, value-priced party option for parents. 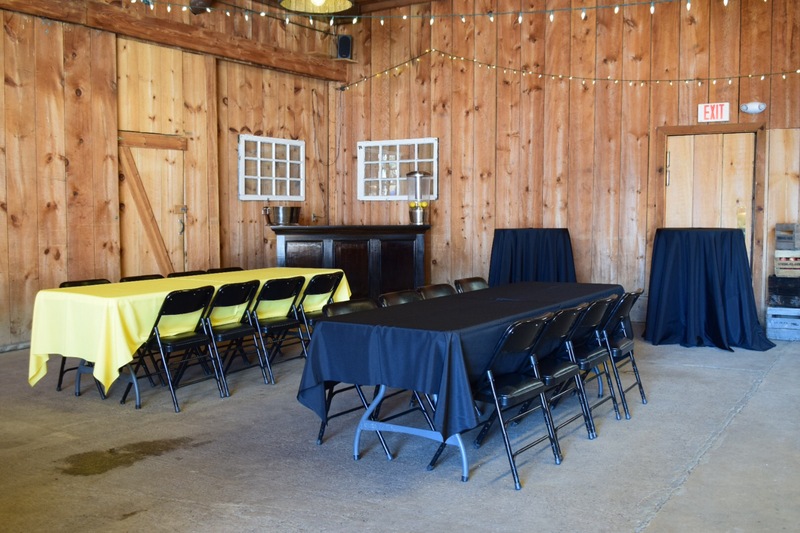 We will make the experience great for you and your guests! 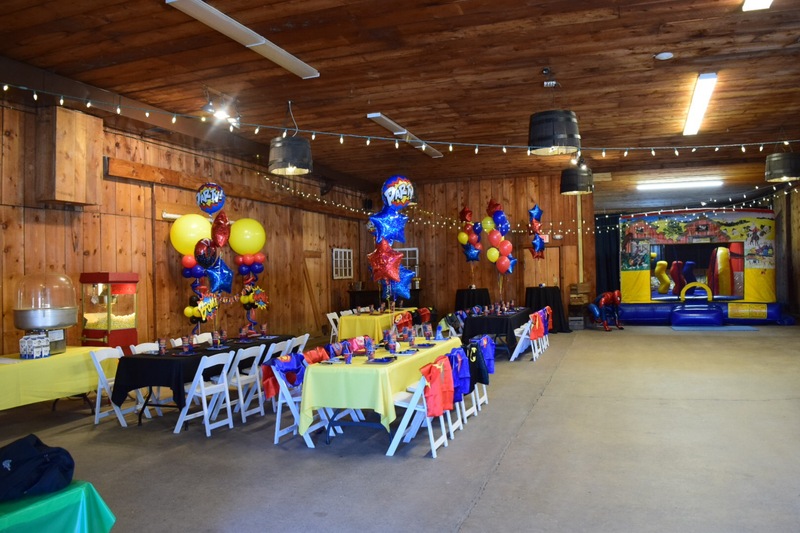 Our Bounce House Birthday Party includes our farm bounce house and large party room for 3 hours (includes time to decorate). 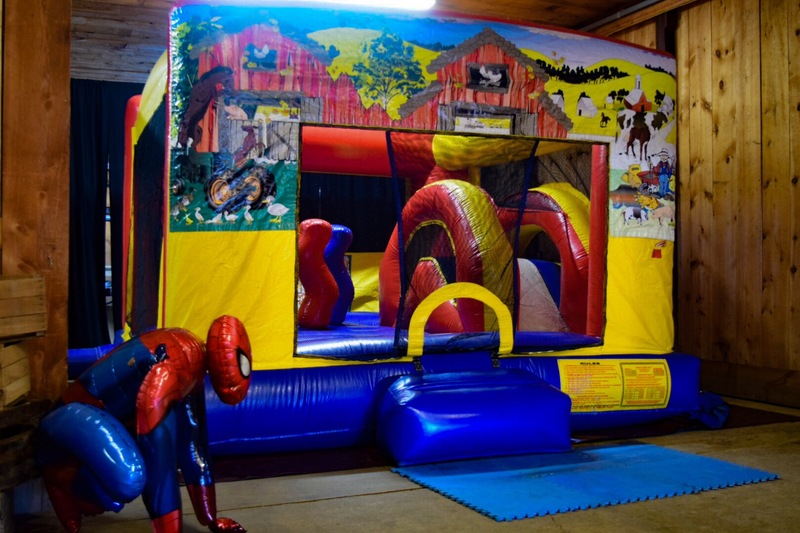 Partiers can play in the bounce house’s large jumping area, climb, slide, or challenge each other through the bounce house pop-up obstacles plus play in our outdoor Tiny Town area, climb on our wooden fire truck and pirate ship, and visit our live farm animals. 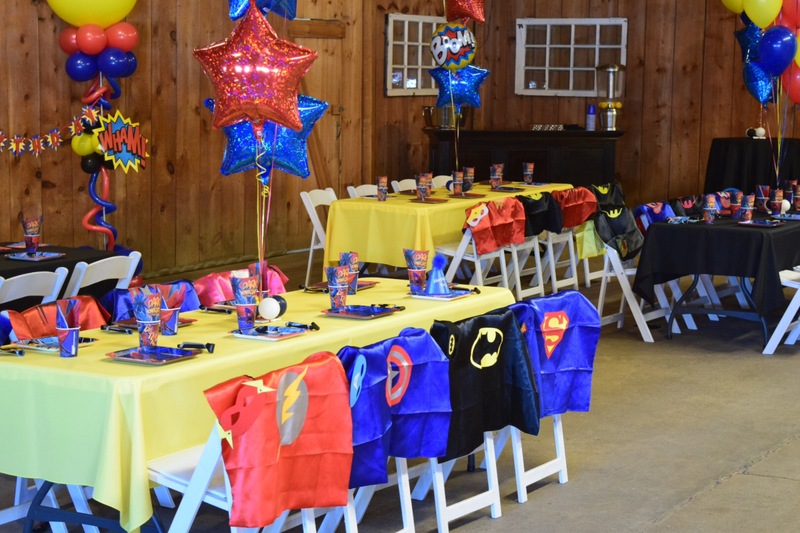 A special gift bag will be included for the birthday child!